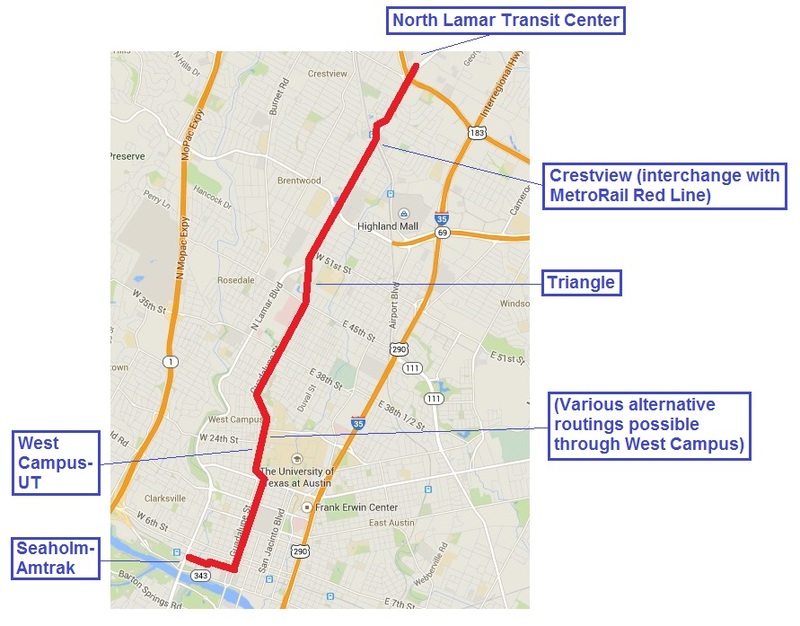 Texas Legislature’s transportation policy: Full speed backwards? 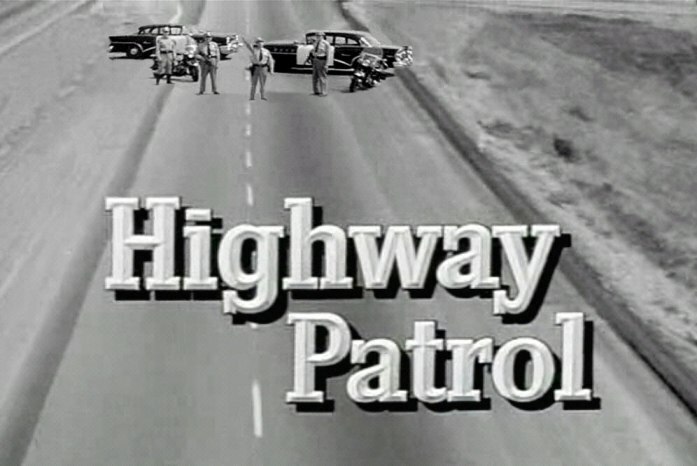 Highway Patrol TV series opening image, c. 1955. Graphic: flickr. While much of the USA — and the world — seems committed to moving vigorously into the future with rail mass transportation systems, the Texas legislature (currently in its 2015 biennial session) seems determined to proceed backwards (perhaps to somewhere in the mid-1950s). This can readily be concluded from recent Senate and House bills (designated with S.B. and H.B. respectively) introduced in both state houses. Hostility to public transportation among the predominantly Tea-Party-leaning Republican majority was hinted early on in the discussion over S.B. 5, which proposes to bestow a new gusher of state sales tax money (from motor vehicle sales and rental car services) on highway expansion. Legislative discussion of S.B. 5 involved assurances that not a dime of this new flood of money would be allocated to the despised “rail mass transit”. Rail public transportation was then specifically targeted by S.B. 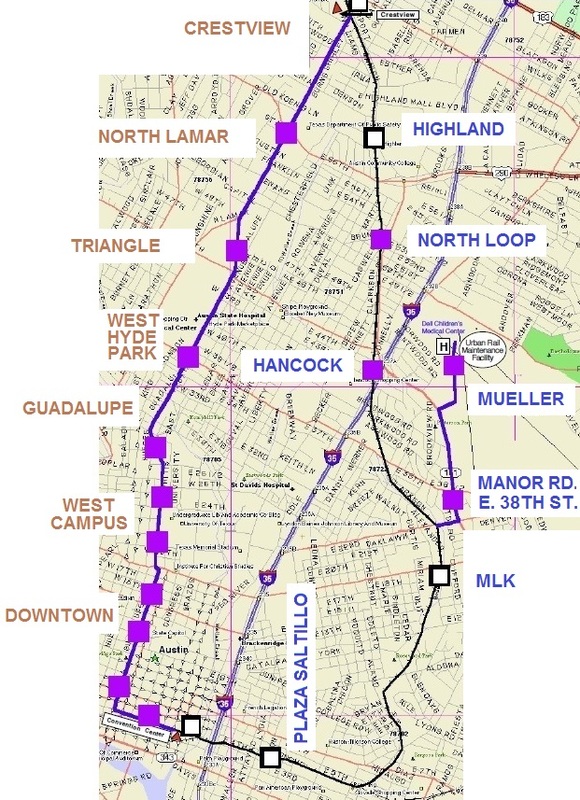 1048, introduced in early March, which would mandate that “The [Texas Transportation] department, a local governmental entity, or another political subdivision of this state may not use money provided by the Federal Transit Administration for a mass transit passenger rail project.” In other words, under this proposed legislation, a local government entity, such as a city or transportation authority, would be prohibited from using grant funds approved and awarded for a rail transit project by the FTA. On Tuesday, April 7, I attended “Texas Tribune Talks” hosted by Evan Smith. His guests were Senator Nichols and Rep. Pickett, both heads of their transportation committees. They said nothing new or interesting, no insight from the top, just well-worn, politically correct statements. I got the microphone during the question session. I made the case that Texas has very little mass transit and asked if that might change in the future. Pickett said that the Texas culture is an automobile culture and that Texans aren’t much interested in mass transit. Nichols said that since 97% of Texans drive their cars to work it shows that they’re not interested in transit, and besides, transit requires subsidies while the auto pays its own way. These attitudes seem straight out of the 1950s and 1960s — in effect, the dinosaur era of American transportation (including the misconception that private automobile transportation, showered with fuel sales tax money, local government bond proceeds, and parking subsidies, is in effect a “free ride”). Here in the 21st century, what is a supposedly forward-looking state like Texas doing with a legislative majority that seems focused on mobility assumptions and policies from five or six decades ago in the last century? Texas is not just the second-largest state in the USA, it’s also home to some of America’s most powerful corporate and private business giants — companies like ExxonMobil, AT&T, American Airlines, Kimberly-Clark, USAA, Southwest Airlines, Whole Foods, Texas Instruments, J. C. Penney, KBR, FMC Technologies, Clear Channel, Dell Computer, Neiman Marcus, Shell Oil, Schlumberger, 7-Eleven, BNSF, Hewlett-Packard … and dozens more. 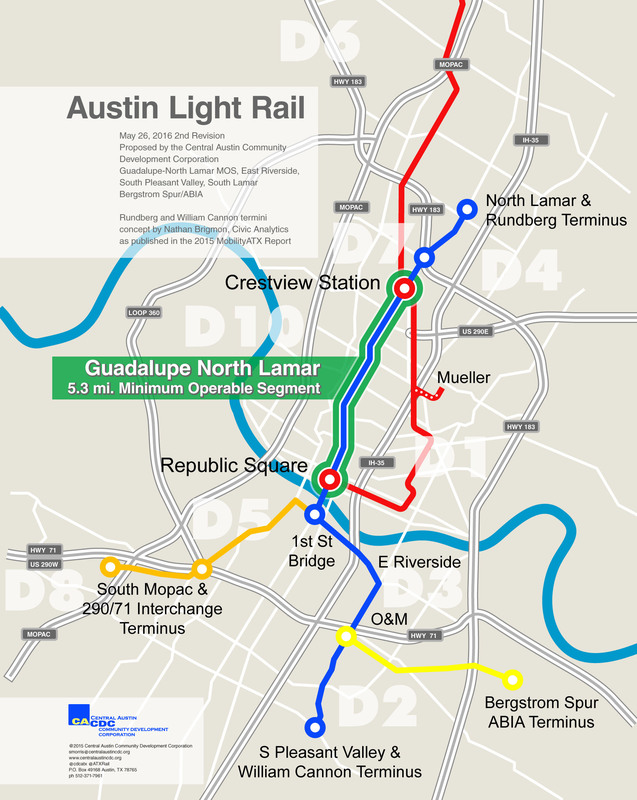 One wonders how long these mammoth and influential commercial institutions and powerful national leaders will continue to tolerate a state political leadership that so blithely dismisses the value and relevance of public transportation, urban rail, and highspeed rail for Texas’s diverse and rapidly expanding population.